Developing Dogs is a dedicated dog training centre owned and run by Sian Ryan, expert trainer from BBC2 show Me and My Dog. You want your dog to be a well-mannered member of your family; we want you to achieve that goal. 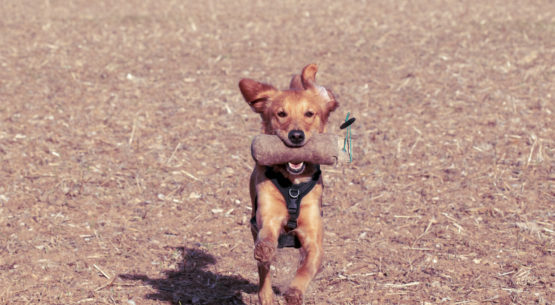 Set in 8 acres of securely fenced fields, our unrivalled training centre near Ely, Cambridgeshire has a range of classes and workshops for pet dogs, owners and trainers. Our expert trainers have designed courses, classes, and 1:1 packages to meet your needs, develop your skills, and make sure you have fun along the way. Start with our open enrolment Developing Life Skills classes – for puppies or older dogs – then progress to our range of fun and practical classes and workshops. Our workshops and activity days open up a whole new world of fun and learning with your dog. We offer a range of classes so there’s sure to be something to suit you. Take a look at our Developing Puppy Life Skills Training classes or if you have an older dog you want to start training then our Developing Dogs Beginners Life Skills Training classes are for you. Classes are Open Enrolment so you start whenever you want. Want to learn something new? We offer a range of fun things to do with your dogs and are always coming up with new ideas. Our Developing Dogs Parkour classes could be the place to start, or our Activities classes where the theme changes every week. 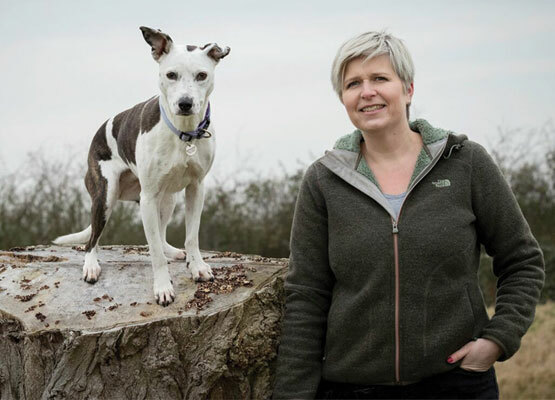 For interested dog-owners, trainers and behaviourists we also offer half and full day workshops, seminars, and training days on a wide range of topics so there’s something for everyone. We find the best trainers from across the UK and beyond and bring them to Developing Dogs. All this happens in our dedicated training centre with securely-fenced eight acre field, heated indoor training barn, and floodlit outdoor training areas. If you want somewhere to walk your dog free from other distractions then you might want to join our dog walkers and have our secure field to yourself. Sian is hugely encouraging and takes great trouble to adjust the activity to the level of your dog and to plan each session. The class sizes are small and this allows for good communication, a lot of attention and time to learn or develop the skills being shown. Sian is a masterful teacher; she has been instrumental in enabling us to enjoy our boisterous Cockapoo in so many ways and we are proud that Rosa is a Developing Dog! Hugely recommended! Developing Dogs helped me turn a miserable dog ownership in to a respectful, joyful and wonderful one. Rupert is a highly strung, intelligent dog and no previous attempts to find a good relationship with him had been fruitful. Working with Developing Dogs has transformed my relationship with Rupert, I still use all the tips, hints and techniques that I was taught 18 months ago – if ever things start to go awry I go right back to what I was taught and we are soon sorted. Just wanted to say a huge thank you for last Sunday and The Dog Particle course. Thoroughly enjoyed it and learnt so much. I have been telling anyone who will listen about it all week!